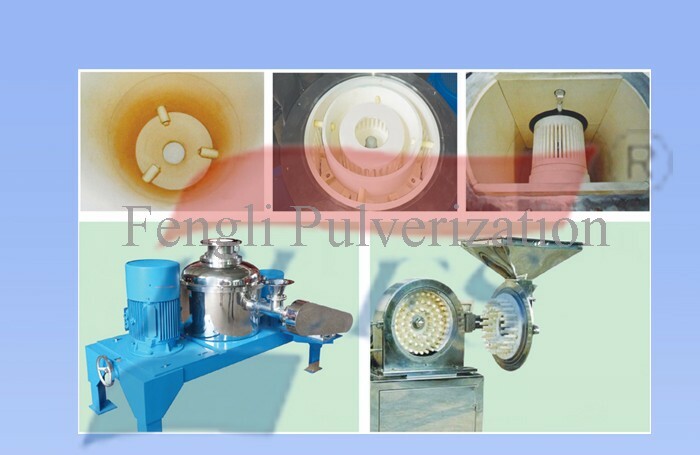 Ceramic Grinding Machine is equipped with an efficient classifier, which can easily adjust the range of output and particle size. 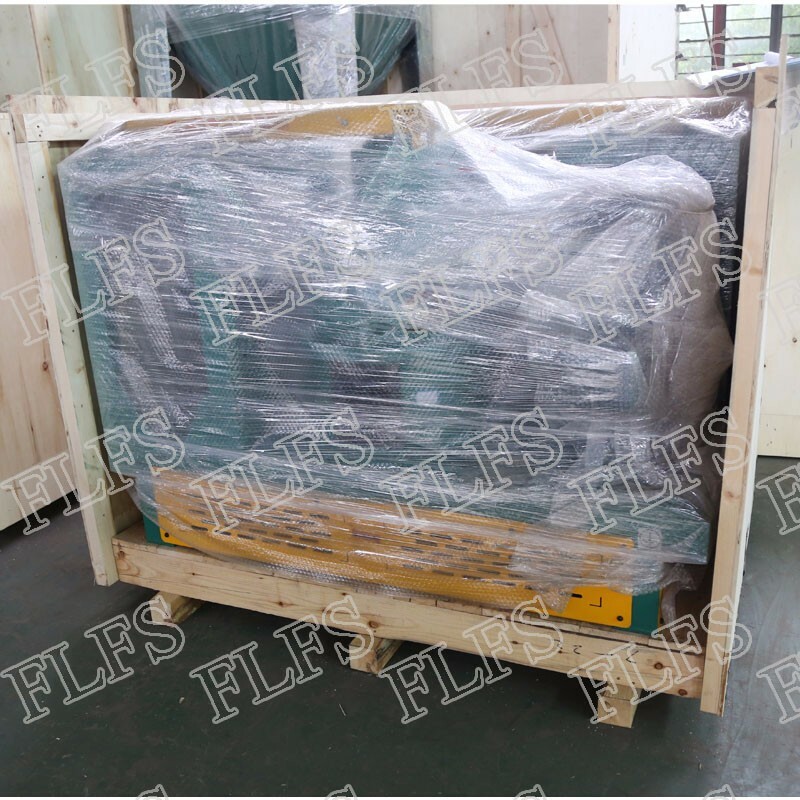 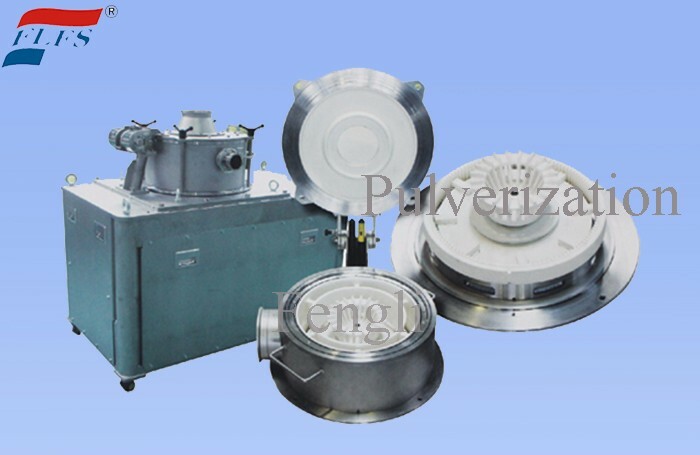 Ceramic Grinding Machine is the company's high-purity materials processing for lithium battery cathode material cobalt oxide, lithium cobalt oxide, lithium manganese oxide, lithium iron phosphate, negative electrode material graphite, electronic materials, Chinese herbal medicine, fine chemical materials. 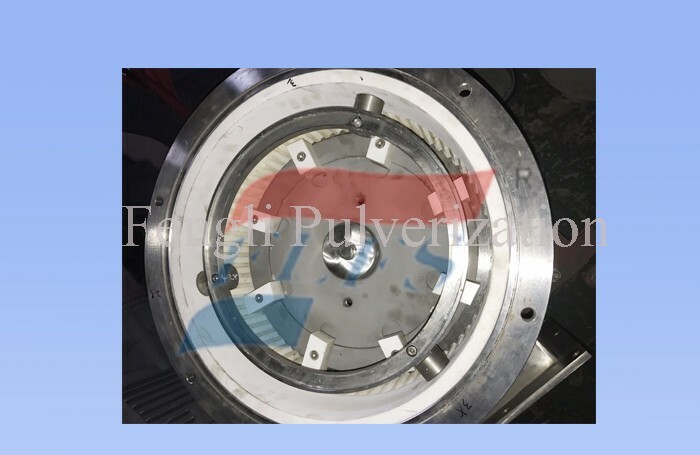 Because the wear-resistant parts are made of high-purity aluminum oxide and zirconium oxide and other high wear-resistant materials, other overcurrent components also use imported polymer materials and high wear-resistant nylon materials to ensure high purity of the materials in the crushing process. 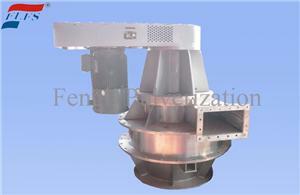 Requirements, to achieve a pollution-free effect. 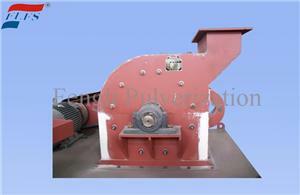 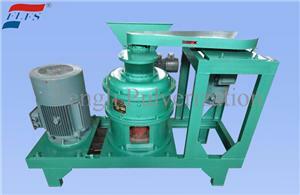 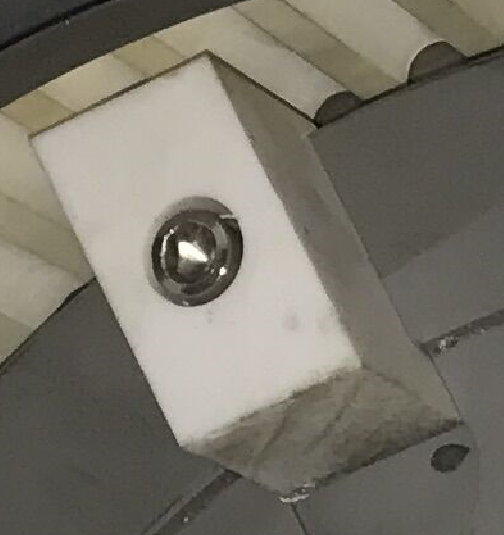 Due to the use of blade smashing, the machine has achieved high output and low energy. 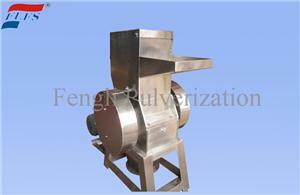 This machine uses 304 stainless steel body shell, the whole machine is beautiful.